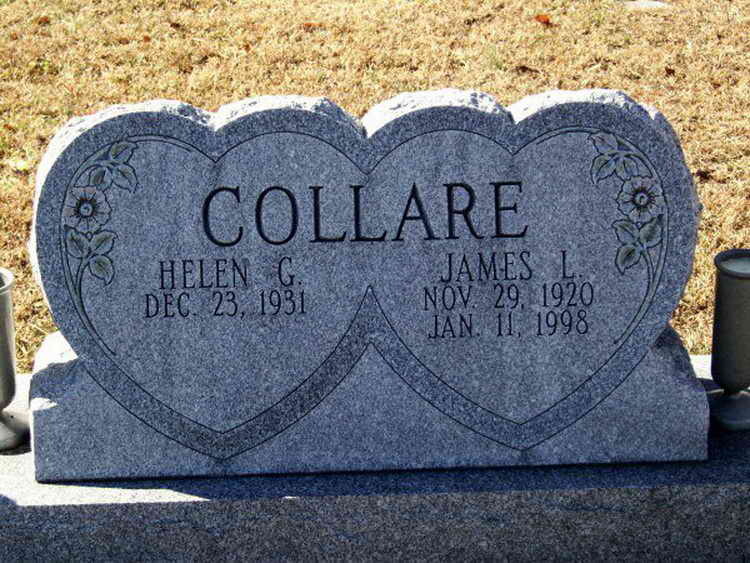 James L. Collare enlisted in the U.S. Army on January 25, 1941 in Harrisburg, Pennsylvania. He volunteered for parachutists duty and was assigned to Company E, 508th Parachute Infantry Regiment, 82nd Airborne Division. James was awarded the Bronze Service Arrowhead in recognition of his participation in the assault on Normandy on D-Day, June 6, 1944.